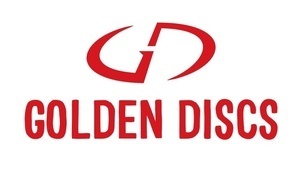 Golden Discs, the biggest and longest running record store chain in Ireland, celebrates Record Store Day TOMORROW, with live performances in ten stores nationwide. 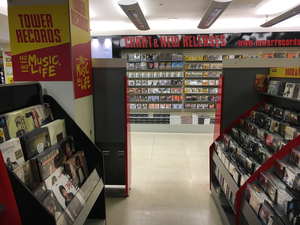 Record Store Day celebrates the unique culture of independently owned record shops and has become one of the biggest annual events on the music calendar. 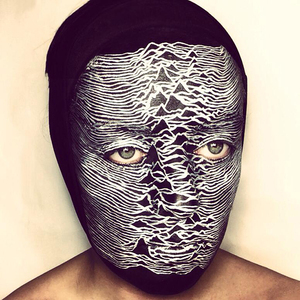 Vinyl sales are bucking the trend, and at Golden Discs sales are up over 300% year on year. 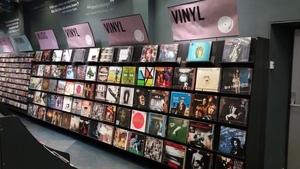 11 of the 13 Golden Discs stores now stock vinyl with an ever increasing choice on offer for vinyl fans. 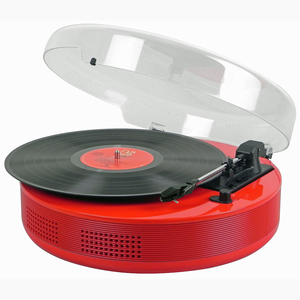 …To celebrate, we are giving away a Red Steepltone Discgo turntable (as above) to a Broadsheet reader. The winner will also receive FIVE of Golden Discs’ bestselling vinyl [Hozier/Hozier; Amy Winehouse/Back To Black; Guardians Of The Galaxy Awesome Mix Vol 1; Bob Marley/Legend and Walking on Cars/Everything This Way] to start/restart or enhance your collection. 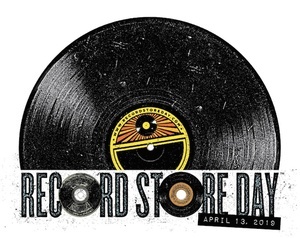 Posted in Misc and tagged Golden Discs, Record Store Day at 3:29 pm on April 15, 2016 by Admin. We are giving away a free download of our cover of Heroes by David Bowie for Record Store Day 2016 and ahead of our performance at An Evening of David Bowie in The Cracker Factory, NY on April 29th. 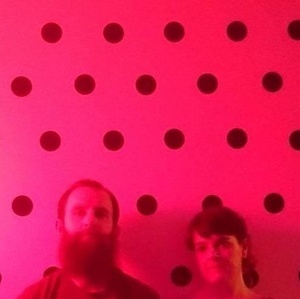 Dott moved from Ireland to Toronto, Canada this year and have evolved into a two-piece band. They have been experimenting with drum loops and home-recordings which will very soon culminate in the release of new material. 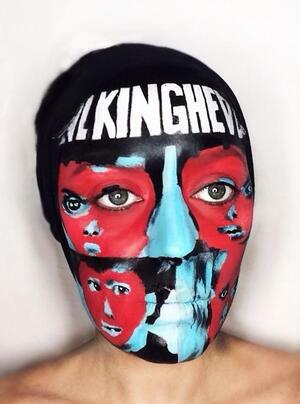 New songs and US Tour dates to be announced very soon…. Posted in Misc and tagged David Bowie, Record Store Day at 3:28 pm on April 15, 2016 by Broadsheet. 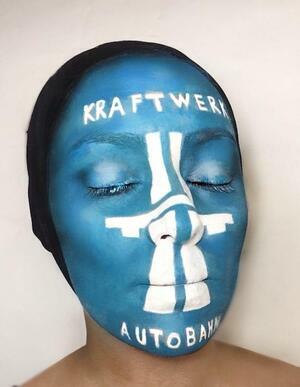 London based artist Natalie ‘Lone Taxidermist’ Sharp’s tribute to Record Store Day (April 19th just gone). 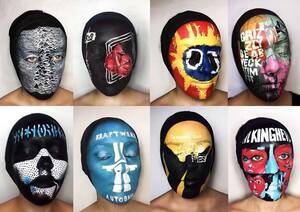 Posted in Art/Craft, Music and tagged face painting, Record Store Day at 3:30 pm on April 22, 2014 by Broadsheet. 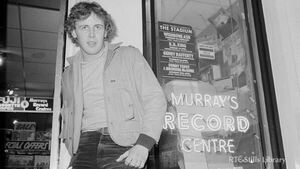 To mark Record Store Day tomorrow, RTÉ Archives have released this picture of Ian Dempsey supporting Murray’s Record store, 71, Upper George’s Street, Dun Laoghaire in Dublin in 1980. He was the James Dean of South Dublin. But he had a cause. Music. 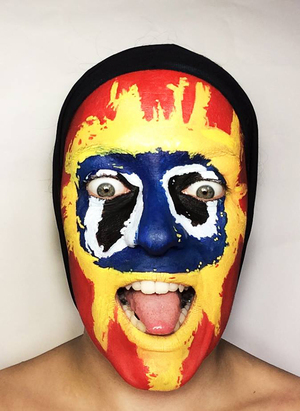 At an affordable price. Posted in Misc and tagged 1980, dempsey, Record Store Day at 1:57 pm on April 19, 2013 by Broadsheet.